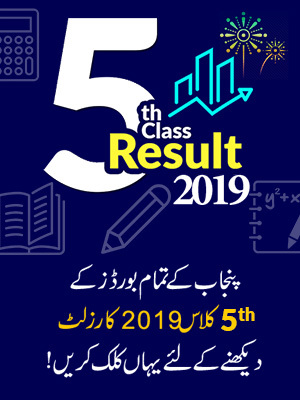 The date sheet for BISE Faisalabad board 2019 will be announced soon in the coming months. The authority of Board of Intermediate and Secondary Education Faisalabad has not yet decided any final date for date sheet announcement. The exams for BISE Faisalabad 11th class is usually held in the month of May. The date sheets for the exams are mostly announced a month before examinations. So you can expect that the date sheet for 11th class BISE Faisalabad will be released in the month of April or even March. 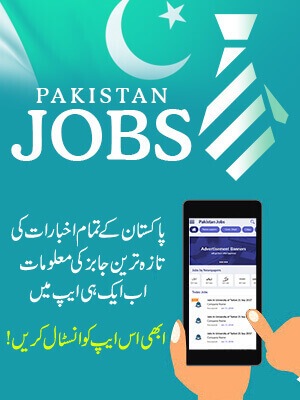 Students are advised to stay connected with BeEducated for any more information on Faisalabad Board 11th class date sheet. The students who have not yet registered with the BISE Faisalabad for Inter part 1 exams are informed that the registration form in available online of the BISE Faisalabad official website. The Board of Intermediate and Secondary Education Faisalabad is a very determined board working for the education sector in Pakistan. BISE Faisalabad was established in the year 1998. The duties of board includes registering new students, preparing date sheets, distributing roll number slips, conducting exams with excellent staff and to make fair and transparent results. It is board’s duty to make sure that the exams are held fair and for that purpose it hires well educated staff. The Board performs under ministry of education. BISE Faisalabad offers both inter and matric courses to the students. The jurisdictions of Faisalabad board include the areas of Faislaabd, Chiniot, Jhang and Toba Tek Singh. BISE Faisalabad also organizes special workshops and seminars for teacher training. The current services of board are being conducted under Chairman Prof Ghulam Mhammad. BISE Faisalabad also organizes a prize ceremony for the students who have achieved excellent marks in exams. The students are awarded with scholarships as well. 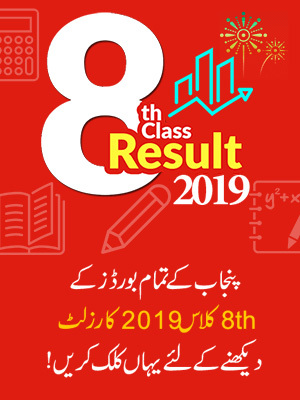 Those waiting for the BISE Faisalabad 11th class date sheet are told that they can right now focus on the exams preparation and as soon as date sheet is announced it will be available on our website.